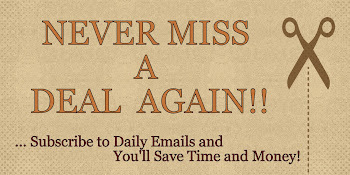 *OVER* Sbarro - Dress Up & Eat FREE! This Halloween, Dress Up and Kids & Guest Eat FREE at Sbarro! 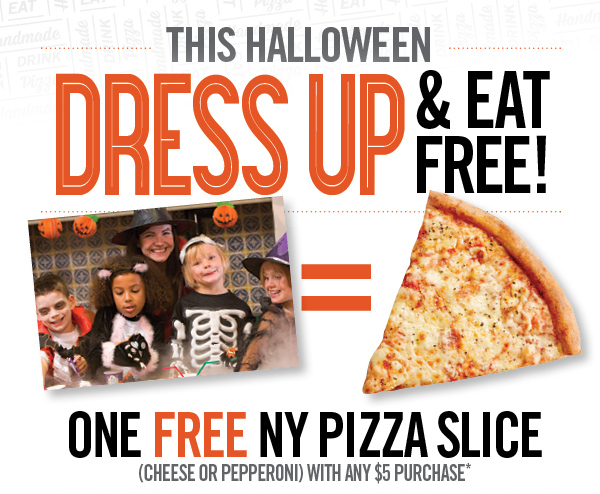 On October 31st and/or during your mall's Halloween event, get One FREE NY Pizza Slice w/Any $5 Purchase! *See store for complete details.